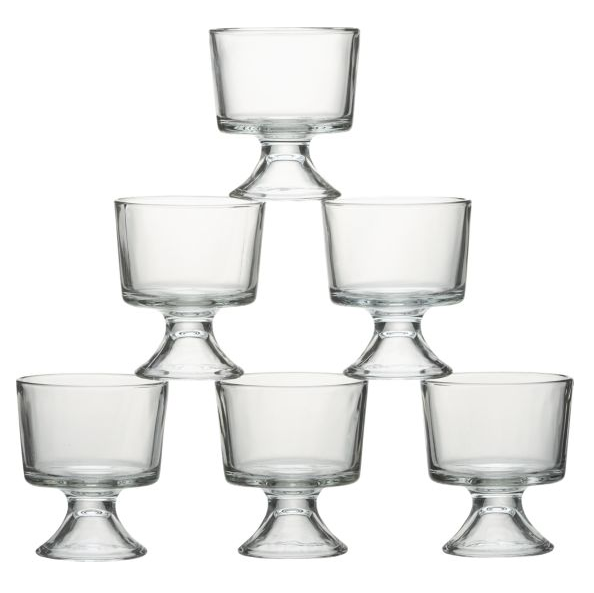 I don't know why I have never thought of this, but now I have another great use for my mini trifle dishes. 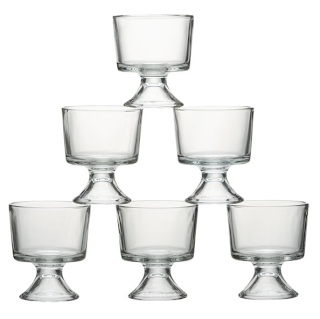 But even if you don't have individual glass dishes, use the clear plastic cups the next time you make seven layer dip for a party. That way no one person can eat all the good stuff before you get to it. 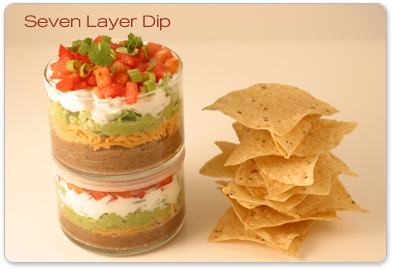 Check out the recipe from this seven layer dip over at The Constables' Larder. Yum!!! Now, this is where you say, "Gotta get to the bottom of this!"